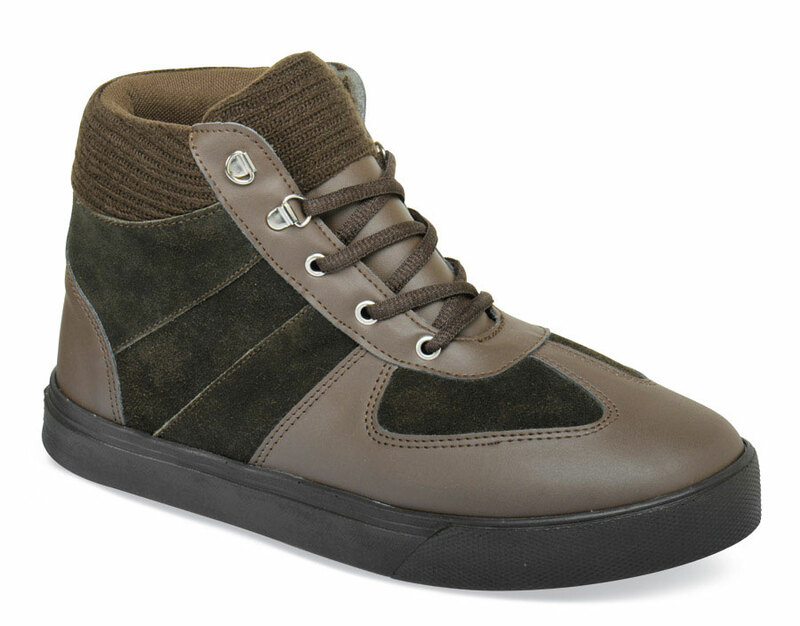 Our Hitchcock Sport high top now comes in great looking brown suede and smooth leather. The uppers have comfortable knitted collars and tongues, both deeply padded with foam cushioning. 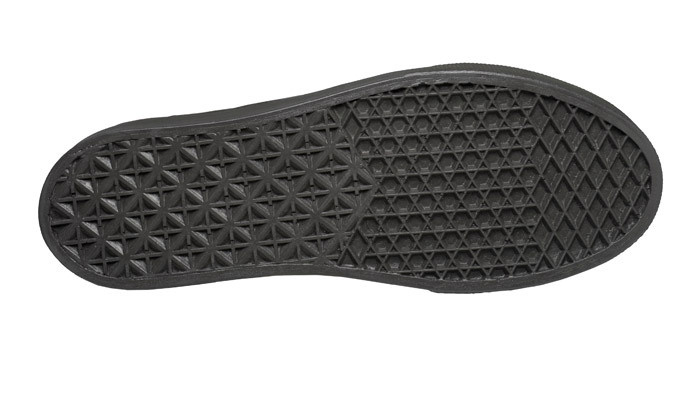 Featherlight soles are waffle-tread polyurethane. Easy-to-tie D-ring lacings. Made on the roomy Madison Sport athletic shoe last. Originally $89.95. Limited stock in men's 3E, 5E and 6E in sizes indicated.